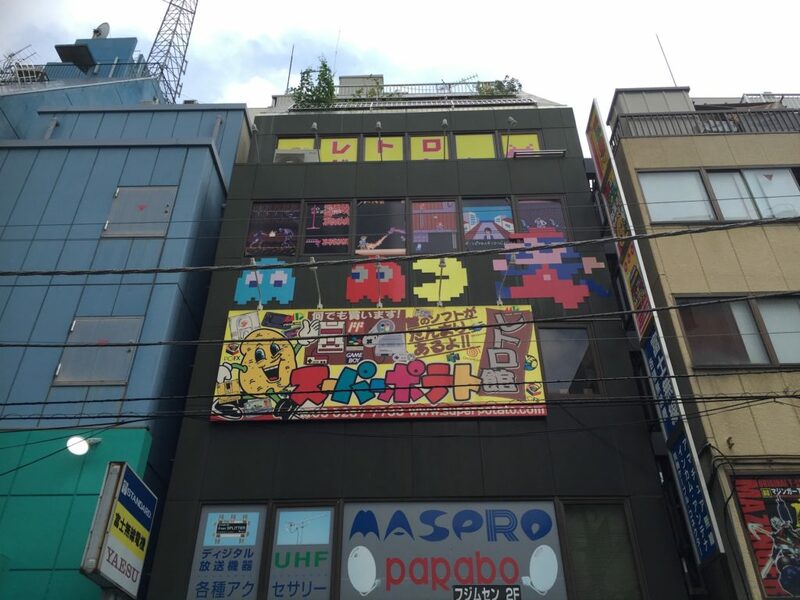 Japan is as famous for video games as it is for temples and sushi. 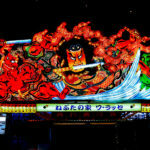 My love of Japanese video games was a huge influence on my desire to study Japanese and come to Japan. Ever since my first trip, I’ve always made time to check out whatever video game stores I can find. 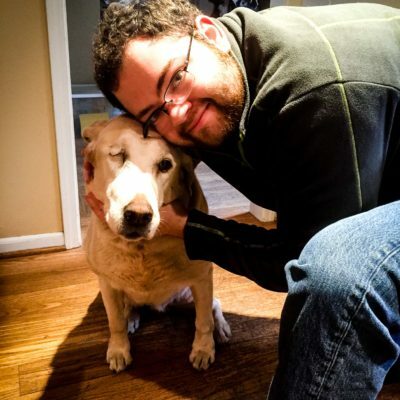 Now that I’ve been living here for two years, I’ve come up with a list of some of my favorite places to go looking for games. A few words of advice before we get started: Most games prior to Sony’s PlayStation 3, including the Xbox 360, are region locked, meaning you need a Japanese system to play them. There are a lot of ways around this, especially for cartridge based game systems, but they will require some trickery on your part. 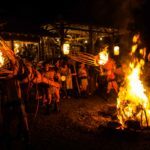 If you want to avoid the trouble, you can purchase a Japanese system. The PlayStation 3, PlayStation 4, PlayStation Vita, Xbox One and the Nintendo Switch are all region-free consoles — Japanese games can be used on American systems and vice versa. However, don’t expect many Japanese games to have an English language option. While there have been a few examples recently, like Nier: Automata and Final Fantasy XV, most games made in Japan only have Japanese language support. This is, however, a game-by-game problem and a quick Google search will usually tell you all you need to know. Anyway, without further ado, here is a list of some stores to check out if you want to get your game on and pick up some of the most exclusive Japanese titles. 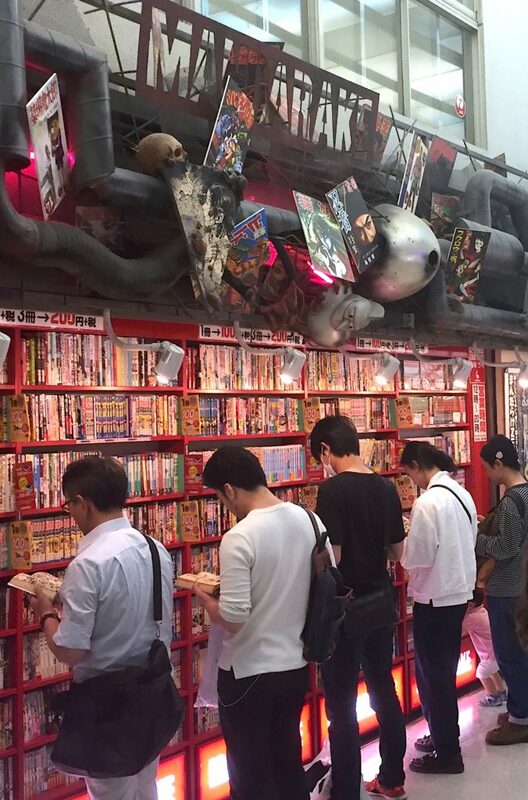 These cramped stores specialize in retro video games and their collection of early Nintendo Famicom and Super Famicom games is particularly impressive. Prices are expensive, but you can be almost certain that what you’re looking for can be found here. You can also buy various video game goods like key chains and toys and play some demos or watch videos. The top floor of Super Potato in Akihabara is a retro arcade with some classic arcade games that you can check out once you finish shopping. 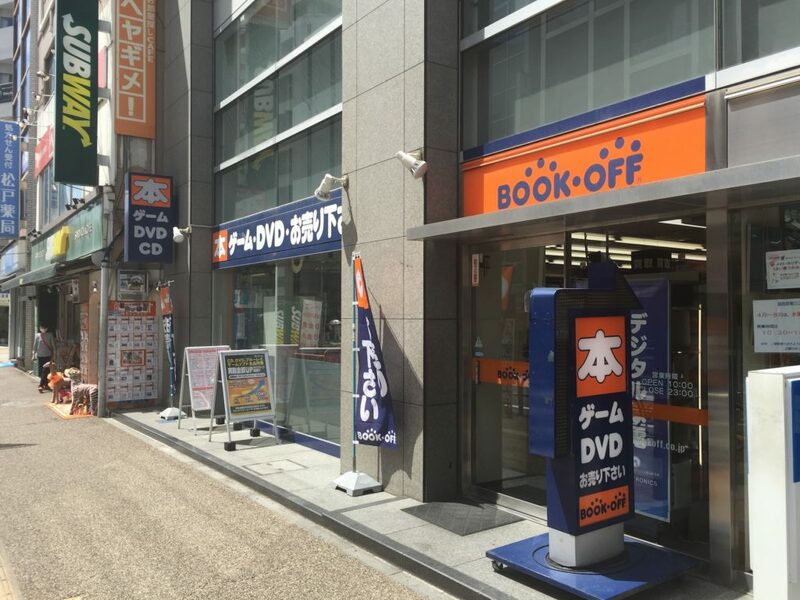 Book Off is a chain of used bookstores that also sell used games. Because they don’t specialize in games this is probably your best bet for finding cheap games outside of the internet. Unfortunately, the selection is inconsistent. Some, like the one in Akihabara, have robust offerings of games from early Nintendo systems to the latest PS4 games. Others have only a small collection of PSP and Gameboy games. If your time is limited, you’ll probably want to avoid Book Off, but if you have the time and patience you can find buried treasure here. 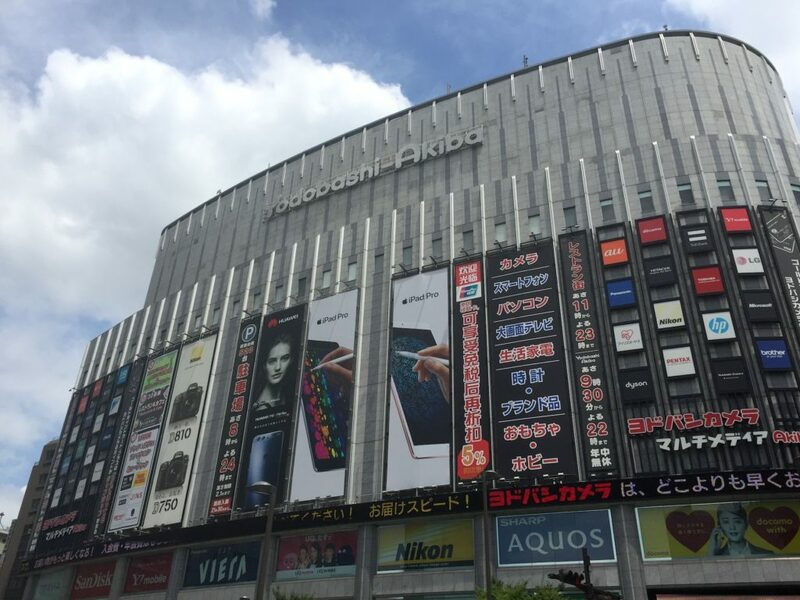 Stores across Japan including Tokyo neighborhoods like Akihabara, Shibuya, Shinjuku and more. 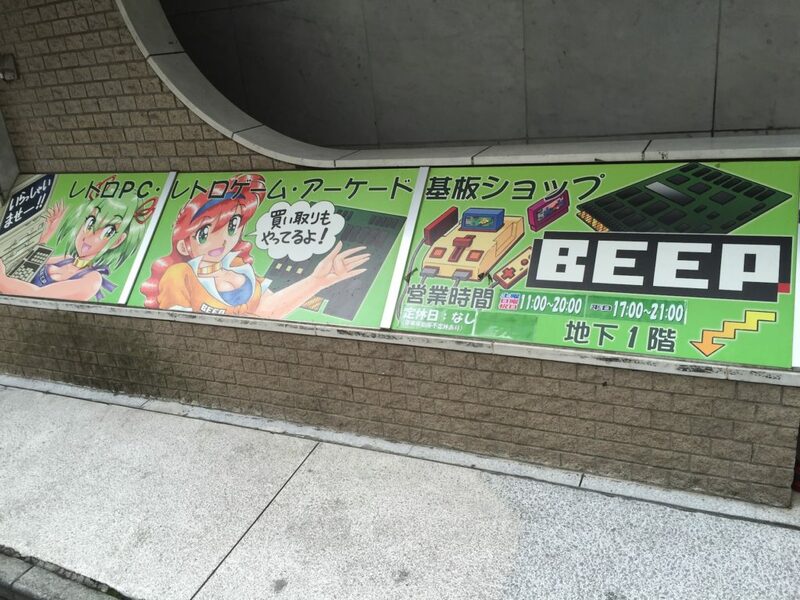 Beep’s most unique offering is a collection of old computer games and arcade boards that you won’t be able to find in your standard video game store. Additionally, you can sometimes find fairly cheap classic systems like a Super Famicom with 10 games for ¥3,000. While a lot of the items may not be practical for those looking to travel home with light luggage, it’s still a cool place to window shop and see some video game history. These didn’t make our Top 4, but they’re still worth a visit. Game Shop Friends in Akihabara is a store a little off the main street that is a less busy alternative to Super Potato with slightly lower prices but also a smaller collection. Still you can find some rare and interesting games here like the Akira game for the Famicom. Bic Camera, Yamada Denki and Yodabashi Camera are the big chain stores in Japan and they will all have a decent selection of recent games. The Akihabara, Kyoto and Osaka station Yodabashi stores all have a large selection. 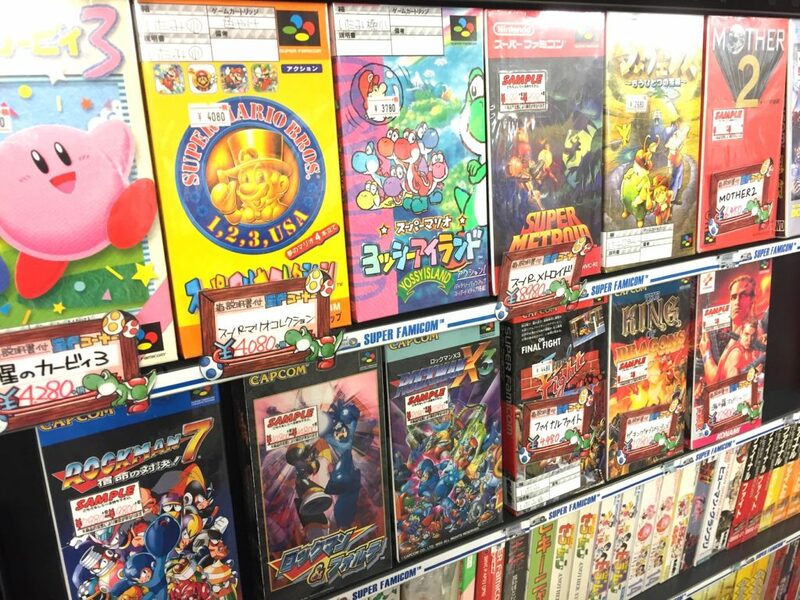 Especially in major cities, these stores are often quite tourist friendly and since the games they offer are more modern your chances of some with non-Japanese language support are much higher. If you’re looking for recent used games you can always check Tsutaya (there’s a large one in a basement next to the Shibuya Crossing). While they usually do book and movie rentals, they also sell used and new video games. No matter what you’re looking for, one of these stores is sure to have it. So assemble your party, sort your equipment and make sure your inventory is empty and your wallet full. Best of luck and stay frosty! I’ve found that the suburbs/satellite cities (with the bigger Book Off/other bargain barrel-type stores) are good places to check out, too. I believe this is one of the stores: mangasouko.com/search.html. 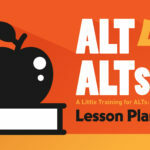 Generally, ALT lessons follow a certain structure, so learning the basic lesson plan should make your life easier when preparing for classes — in advance or on-the-fly.